19:34 – A Sunday talk from The Center for Spiritual Living North Jersey by Rev. Michelle Wadleigh. This month Rev. Michelle (and Rev. Joel) bring to you the beauty of applying the Science of Mind Teaching to almost anything else that you are interested in: other religions, motivational books, other spiritual practices etc. This is a four-part series that will invite you to look at the totality of your life through a whole new and extremely empowering lens of light, truth and clarity. Let’s take time to look at how this beautiful teaching that we each have chosen to subscribe to can empower us to have a more revealing experience of anything else we are interested in. We will look at our ability to respond to and appreciate other religions; anything from Catholicism to Buddhism. We will learn to appreciate everything from the healing arts of our own practitioners to the healing arts of surgeons and oncologists. 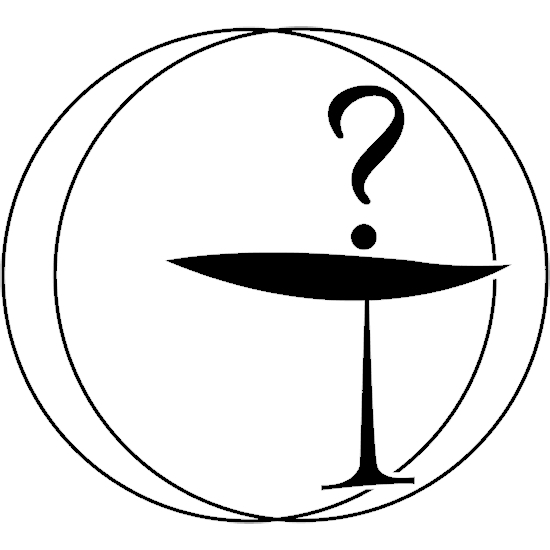 We will look at rituals and superstitions to see what to keep and what to toss. Get ready for a full month of questions, inquiries and a huge sense of empowerment. 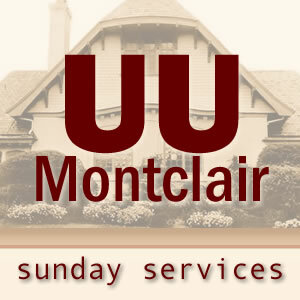 46:31 – Selections from The Unitarian Universalist Congregation at Montclair’s Sunday Worship Service by Rev. Charles Blustein Ortman. 23:49 – A Sunday talk from The Center for Spiritual Living North Jersey by Rev. Joel Fotinos. This month, Rev. Michelle (and Rev. Joel) will bring to you the beauty of applying the Science of Mind Teaching to almost anything else that you are interested in: other religions, motivational books, other spiritual practices etc. This is a four-part series that will invite you to look at the totality of your life through a whole new and extremely empowering lens of light, truth and clarity. 14:47 – Selections from The Unitarian Universalist Congregation at Montclair’s Sunday Worship Service by Ms. Teresa DeSousa. For the next four weeks, Rev. Michelle will bring to you the beauty of applying the Science of Mind Teaching to almost anything else that you are interested in: other religions, motivational books, other spiritual practices etc. This is a four-part series that will invite you to look at the totality of your life through a whole new and extremely empowering lens of light, truth and clarity. 25:09- Selections from The Unitarian Universalist Congregation at Montclair’s Sunday Worship Service by Rev. Charles Blustein Ortman. 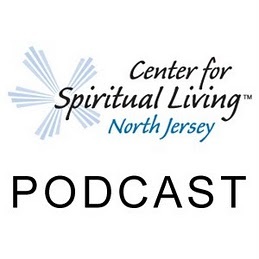 28:05 – A Sunday talk from The Center for Spiritual Living North Jersey by Rev. Michelle Wadleigh. 22:14- Selections from The Unitarian Universalist Congregation at Montclair’s Sunday Worship Service by Rev. Charles Blustein Ortman. “One of the marvelous things about community is that it enables us to welcome and help people in a way we couldn’t as individuals. When we pool our strength and share the work and responsibility, we can welcome many people, even those in deep distress, and perhaps help them find self-confidence and inner healing.